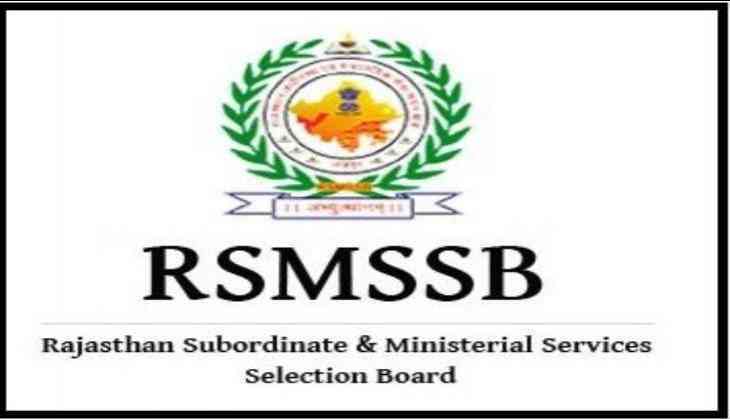 The Rajasthan Subordinate and Ministerial Service Selection Board (RSMSSB), Jaipur has released the examination date for the Physical Training Instructor Grade-III on its official website. Therefore, candidates who are going to appear for the examination must check the official website for their examination. RSMSSB will conduct the written examination in the two different sessions this month. According to the official website, RSMSSB exam will be conducted on 30th September 2018. So, aspirants start doing the final preparation for the examination as the date is approaching. The exam will be held on 30th September 2018 and the exam will be held in two sessions. The first paper will be held from 10:00 am to 12:00 pm. While the second paper will be held from 3:00 pm to 5:00 pm. Paper-I will comprise of 100 questions carrying 200 marks. Paper-II will comprise of 130 questions carrying 260 marks.